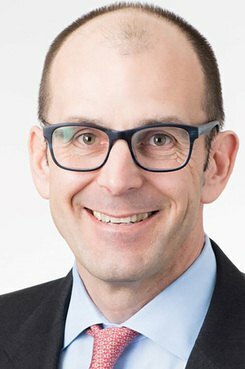 New GC Michael Peterson is a veteran of Reed Smith and Morgan Lewis. He'll replace Jeffrey Klauder in SEI's top legal role. A Pennsylvania-based investment firm announced on Monday that Michael Peterson, an experienced Big Law securities attorney, will be taking the helm as its general counsel and head of its legal and compliance teams.